It's always a good idea to plant colourful flowers to attract the bees and support pollination. On a creative level, the bold black and yellow stripes on bees are visually inspiring. 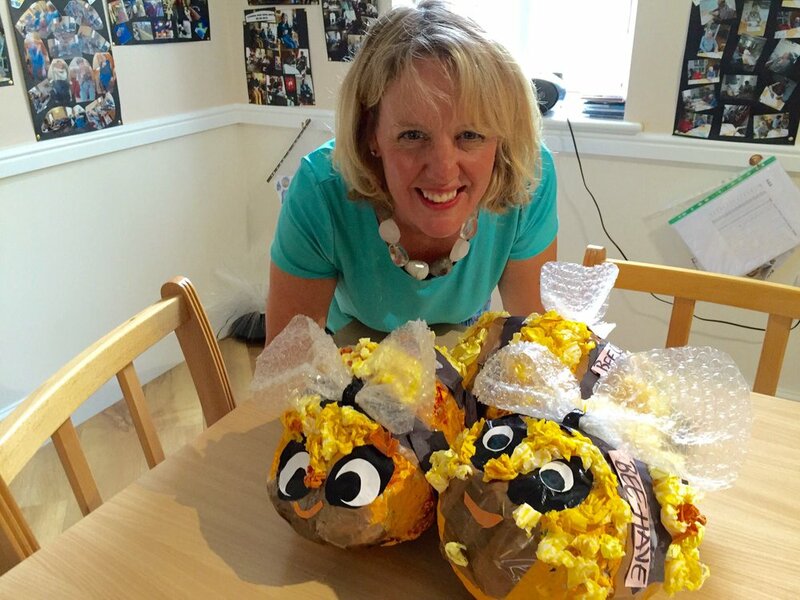 This month I've enjoyed making honey bee sculptures with my Workshop groups - It's inspired a buzz of creativity. To get involved, look out for National Honey Bee Day and the British Beekeepers Association.